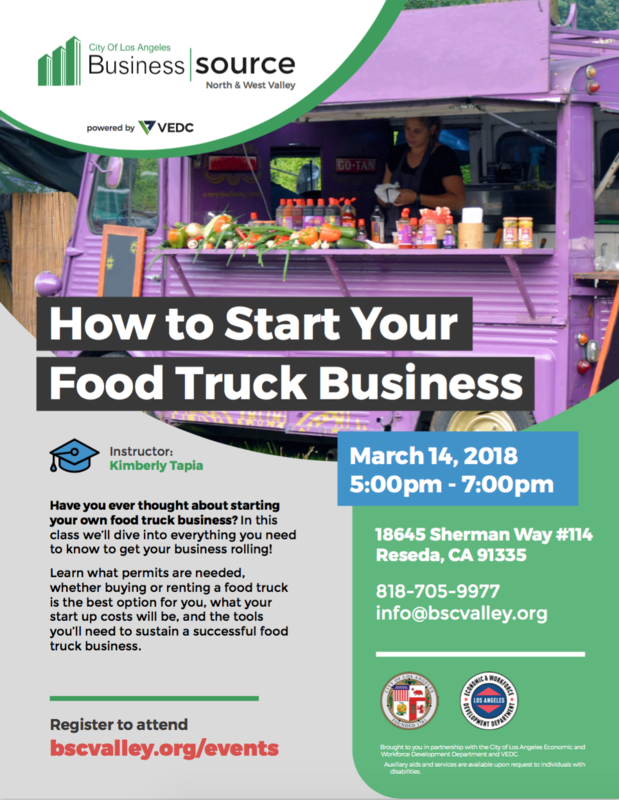 The Food Truck Group has partnered up with the LA City Business Source & VEDC Entrepreneur Center to bring you a FREE workshop on "How to Start Your Food Truck Business" on March 14th from 5pm - 7pm. In this class we’ll dive into everything you need to know to get your business rolling! 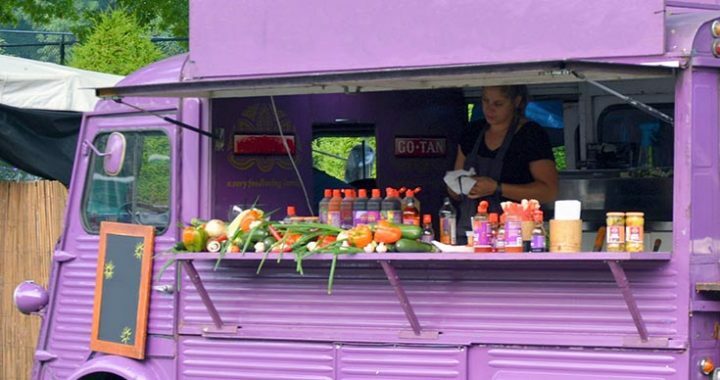 Learn what permits are needed, whether buying or renting a food truck is best option for you, what your start up costs will be, and the tools you’ll need to sustain a successful food truck business. The Food Truck Group specializes in food truck rentals, food truck booking, branded food truck marketing promotions, and food truck catering services! Want to start your own food truck business? Need a food truck for an advertising takeover or experiential marketing? Looking to rent a food truck to use as a prop for your next TV or film shoot? Want a food truck for office catering? We can help with all of that!